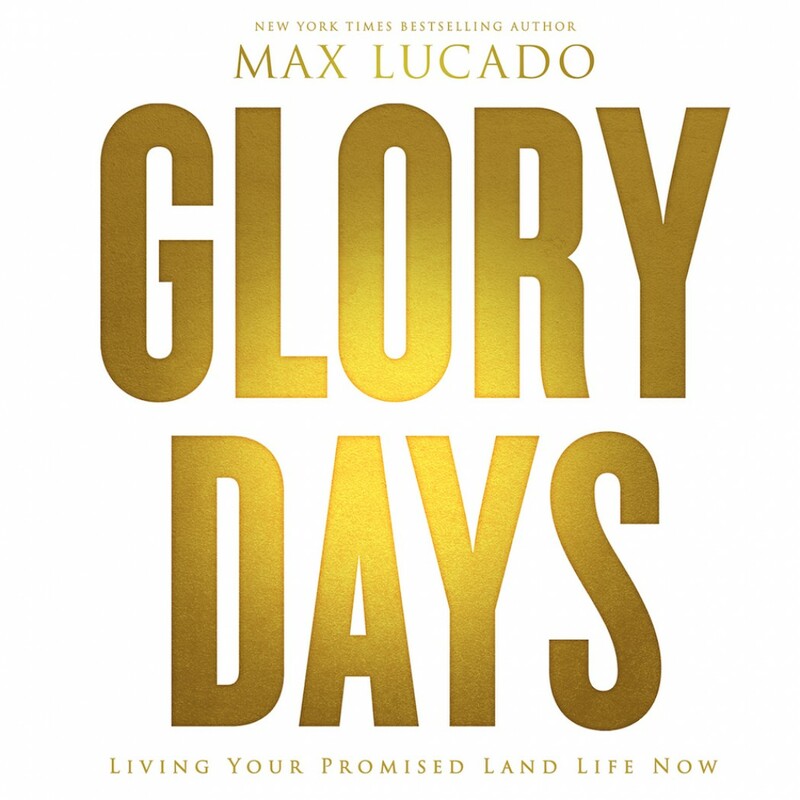 Glory Days By Max Lucado Audiobook Download - Christian audiobooks. Try us free. The wilderness. Maybe you know it well. The Israelites sure did. After all, they spent forty years wandering the desert. Victories were scarce. Progress was slow. They were free from Pharaoh but not free from fear. Saved but stuck. Sounds a lot like midlife misery. Caught in a rut. Stalled out. Running on empty. Are you mired in the same? You can name the day you became a Christian and escaped Egypt. But you can’t remember the last time you defeated a temptation or experienced an answered prayer. You’re fighting the same battles you fought the day you came to Christ. You’re out of Egypt, but Egypt’s not out of you. Isn’t the Christian life supposed to be better than this? Jesus offers abundant joy. Yet you live with oppressive grief. The epistles speak of grace. You shoulder guilt. You are more than a conqueror yet are commonly conquered by temptation or weaknesses. But there’s good news. With God’s help you can close the gap between the person you are and the person you want to be. Like Joshua and the Israelites, you can move from a wilderness existence into a promised inheritance. This is God’s vision for your life. You, at full throttle. You, as you were intended. You, as victor over the Jerichos and giants. You, minus the stumbles, hurts, and hate. You and your Promised Land life. New York Times bestselling author Max Lucado invites readers to leave the wilderness and discover a life defined by grace, refined by challenge, and aligned with a heavenly call. By studying the life of Joshua and the biblical book that bears his name, Lucado reveals God’s promises for every step and reminds readers that God still fights for them.